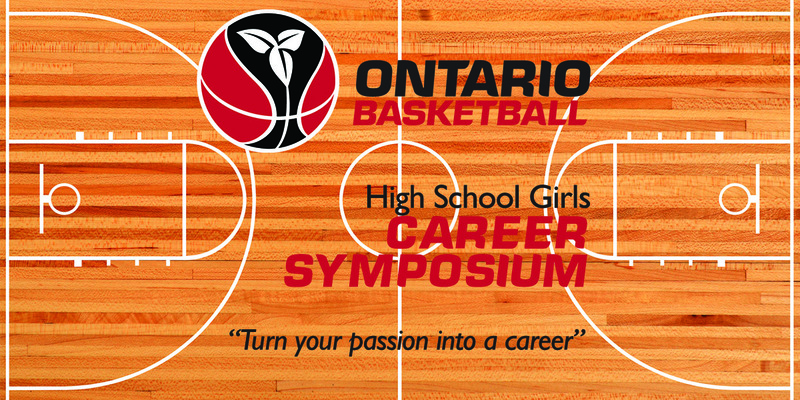 Ontario Basketball’s annual Career Symposium is a one-day event at Ryerson University to introduce high school girls to the many ways they can be involved in basketball beyond being an athlete. Through presentations and interactions with accomplished and influential women in the sport, they learn how they can turn their passion for basketball into a career. Ryerson’s School of Media also provides a tour of the Sportsnet RTA Production Centre, the hub for Ryerson’s sport broadcasts. Learn more about the last Career Symposium, including the full list of speakers. Ontario Basketball gratefully acknowledges the Ryerson women’s basketball team for their support of this annual event.